Making Statements: Who deserves to rise? Third week, third new tower champion. 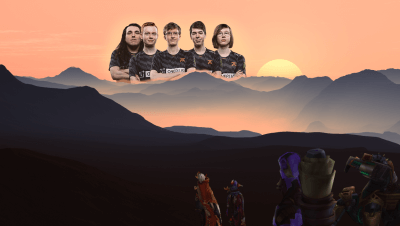 Can any of the UK League Championship teams overthrow Fnatic Rising, or will they become the first to defend the tower? 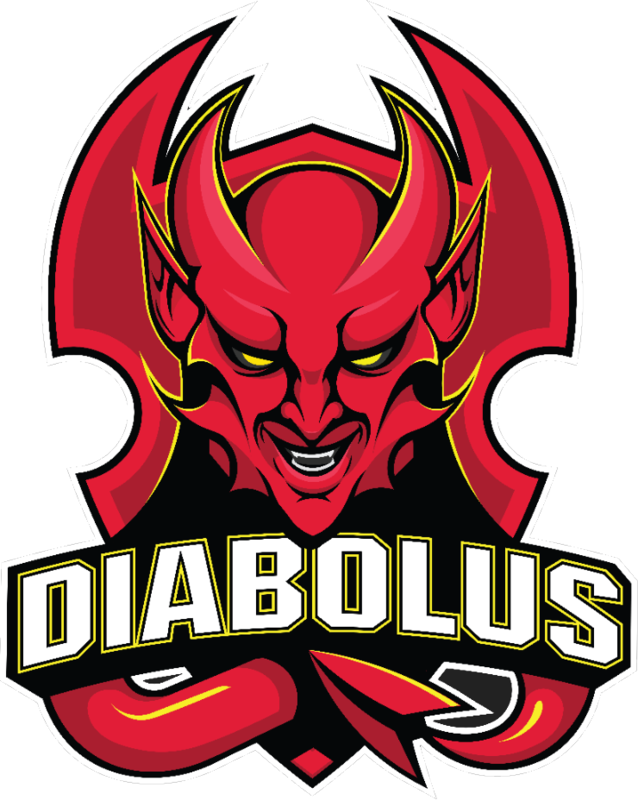 Underdogs like Diabolus have been snapping at the heels of Fnatic and Excel, but so far, the only game either team has lost was to the other. The pair now sit comfortably in the top 2 spots in the league table, proving that they have (thus far) lived up to preseason expectations. 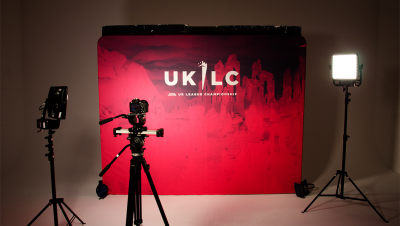 But this Wednesday, the 20th of February at 6pm GMT, the other UKLC teams will have a chance to change the script. And it all starts with their opponents in the Round of 8. 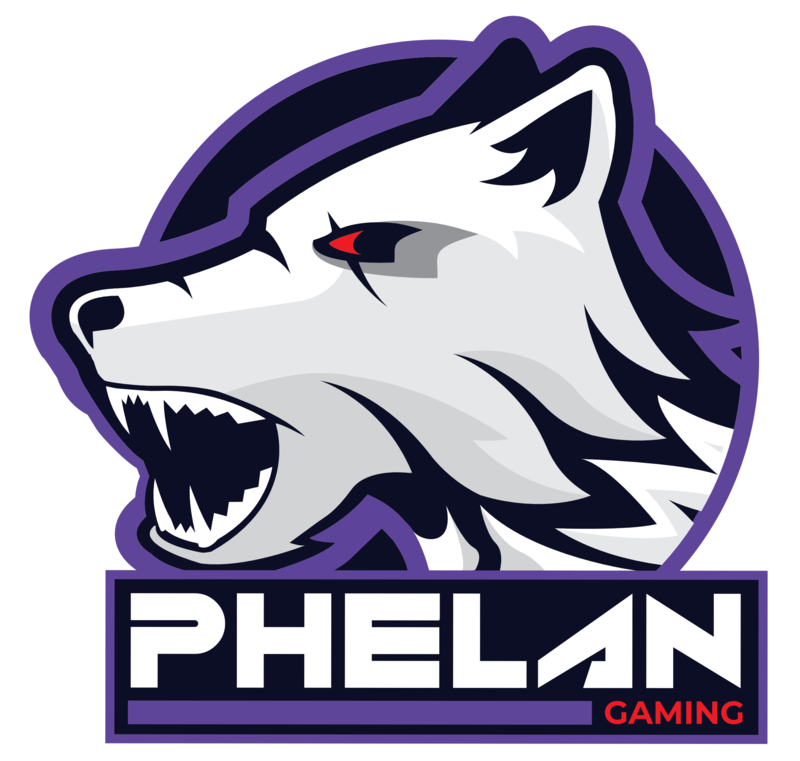 This is a case of déjà vu for Diabolus and Phelan, as the pair came head-to-head in last week’s semifinal. Last week, Diabolus emerged on top in under 29 minutes, with a dominant showing from Kroghsen’s Cassiopeia (8/0/6) and Munckizz’s Gragas (4/1/8) helping propel the devils to victory. If Phelan are to prevent a repeat result, stemming Munckizz’s engages will be pivotal—and with Phelan’s jungler Sof showing up as one of the league’s most aggressive early game junglers on Xin Zhao and Lee Sin, his initial pathing will be key. 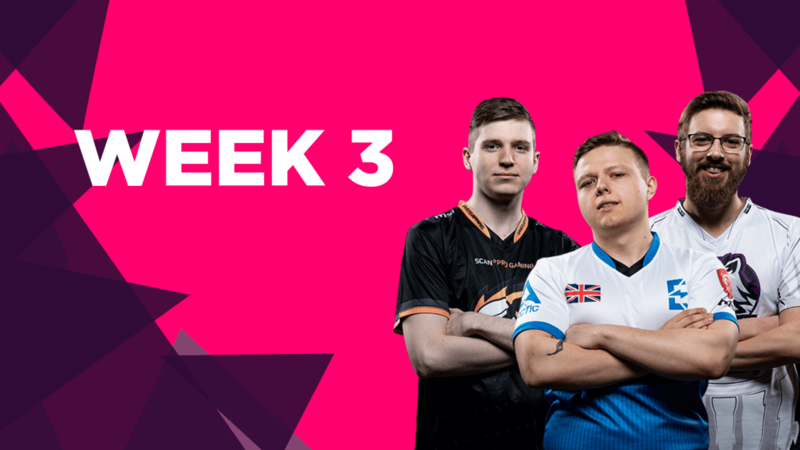 MnM have proven inconsistent so far, but with a couple of weeks of UKLC under their belts, they’ll be hoping to have stabilised in time for this crucial clash. 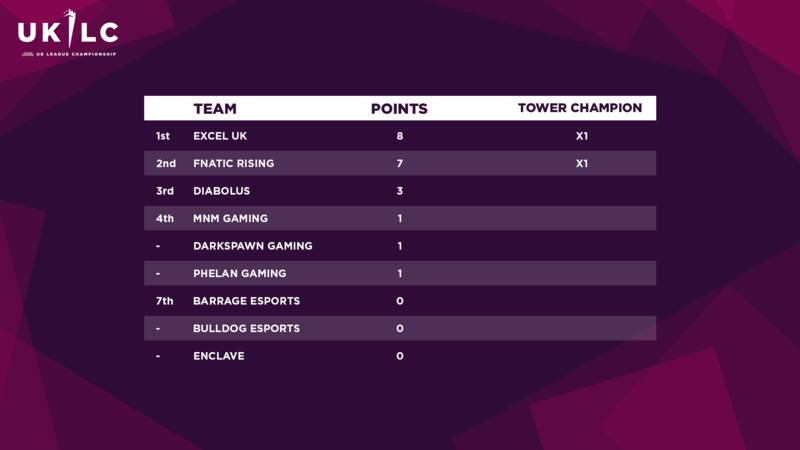 Excel, too, have something to prove—after a masterful demonstration of mechanics and aggression won them the tower in Week 1, those same attributes proved their undoing in Week 2, with Fnatic shutting them down in the tower challenge. And in this match-up, all eyes will be drawn to the bot lane. 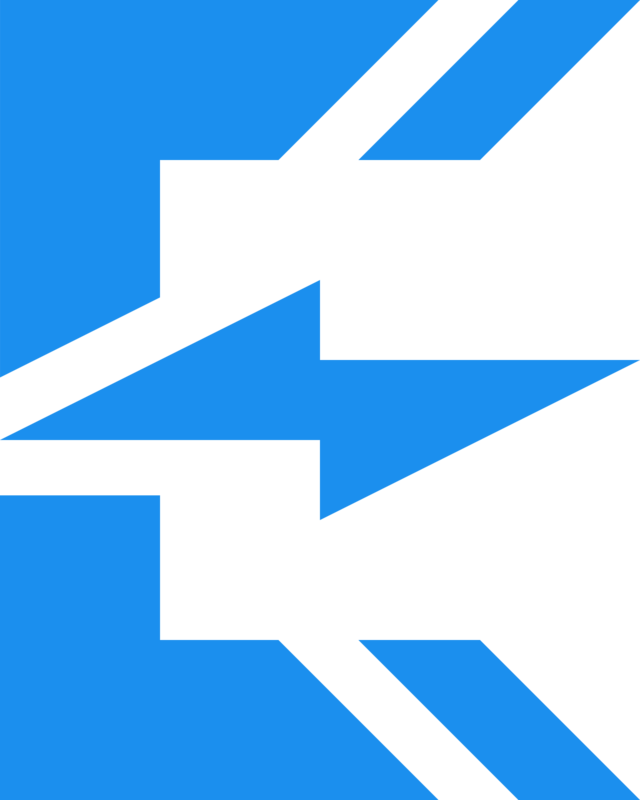 Both Innaxe and Monk are primary catalysts for their teams’ success in their victories, but both bot lanes have also shown they can be caught out and punished for being overly eager to make plays. 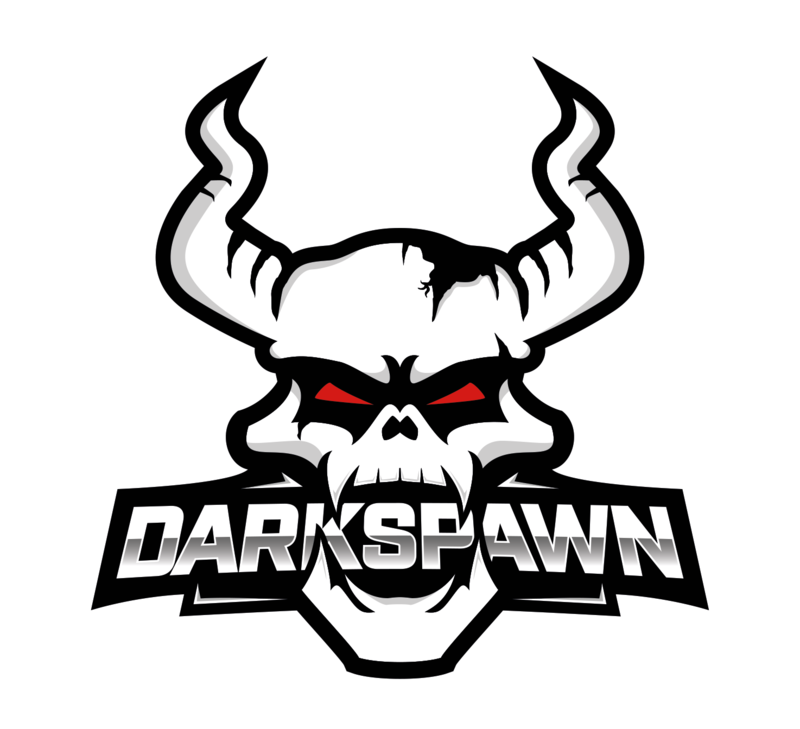 Initially billed as one of the tournament’s weakest teams thanks to an untested roster, DarkSpawn have been looking stronger with every day of UKLC that passes. Assessing the relative strength of Enclave, however, has been a nightmare. 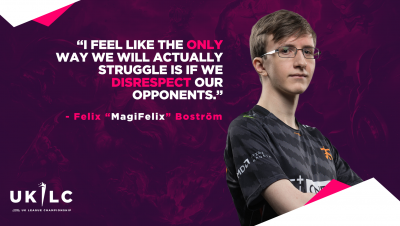 The team currently holds a 0-2 record, but has only played against Excel and Fnatic. Although they looked competitive in both of their games, their true test will start here, against DarkSpawn. DarkSpawn’s mid laner, Beeley, has looked impressive thus far. If he can overcome the strong mid-jungle synergy of Enclave’s Wysek and Warszi, it will bode very well for his team’s UKLC ambitions—and things will start to look rather gloomy for his opponents. Our final Round of 8 match-up will see one more team officially kick off their season. 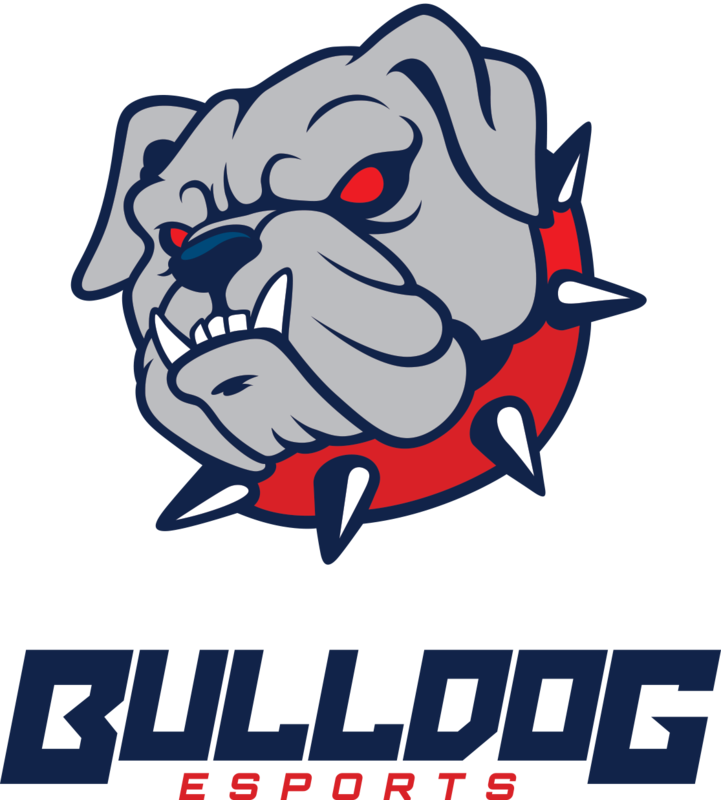 Both Barrage and Bulldog currently sit without a point to their name, and in truth both have had a relatively rough start to the league. 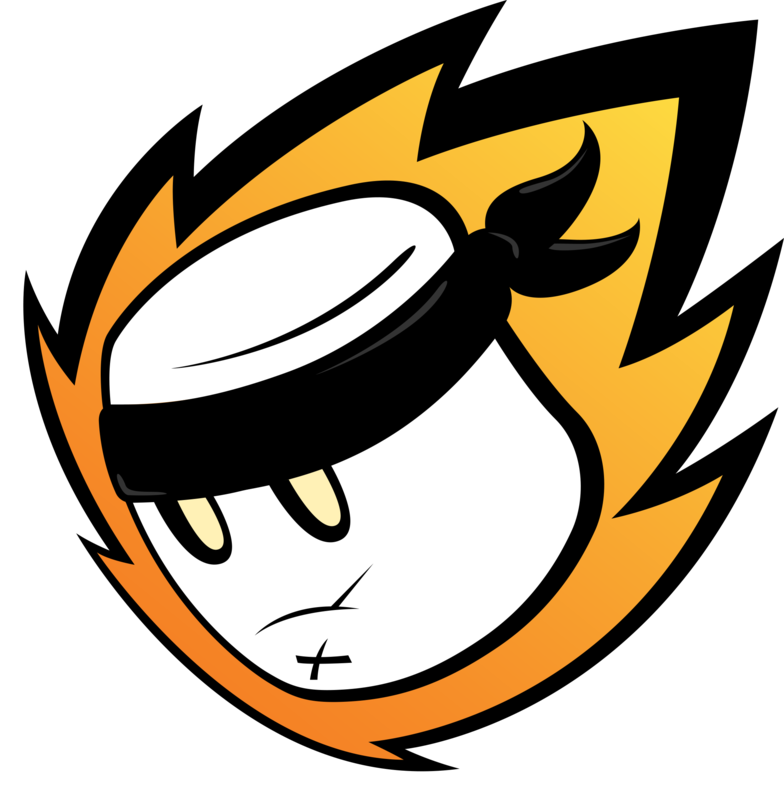 To make things even tougher, Bulldog will be fielding an extra top laner in order to replace their starting jungler. We’ll be watching the supports, however, to see whether Bartiono or Daejin can martial their troops to keep cool and secure a vital victory. All match times are subject to change slightly depending on the length of the games. Need a reminder on the format? Check out our handy explanation here! Remember, this week’s action doesn’t stop there. The four winners of the above fixtures progress to the bracket semifinals on Thursday, which also starts at 6pm GMT. 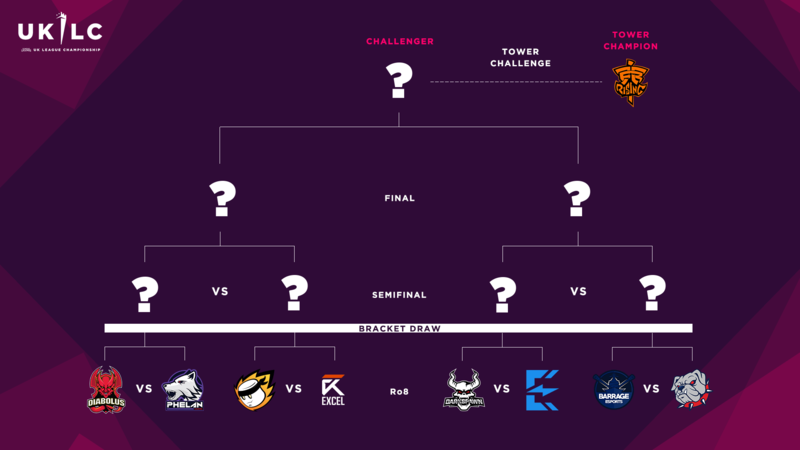 The winner of the bracket will then have an opportunity to dethrone our reigning tower champions, Fnatic Rising, in the UKLC’s third tower challenge. Make sure you’re ready by following our channel at twitch.tv/lvpuk. And stay tuned to our Facebook, Twitter, and Instagram for more updates and announcements as all the season’s drama unfolds!